Join us! We’re on a unique adventure to develop the highest quality, UK manufactured, premium, e-liquids. 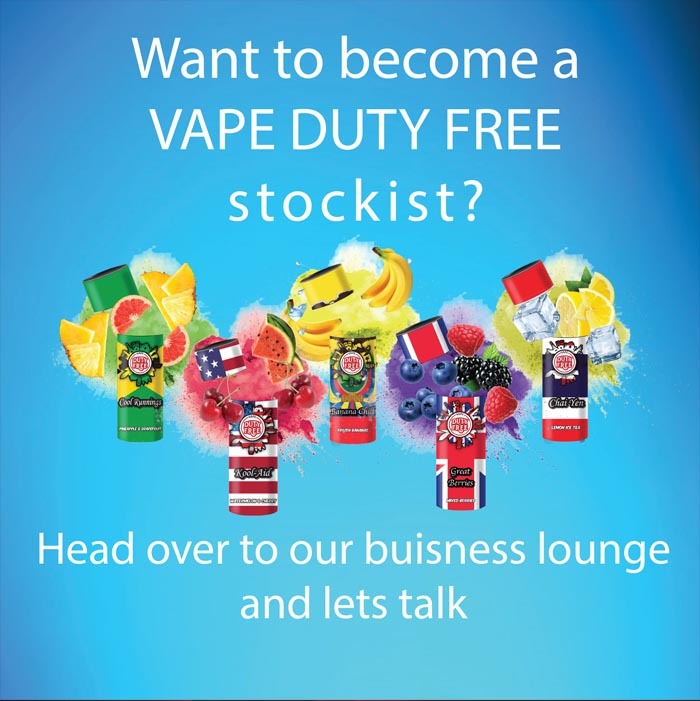 At Vape Duty Free we believe distinctive flavours are a part of a country’s culture, tradition and national heritage. With this in mind, we’ll be exploring the 195 amazing countries in the world. Our aim is simple – to bring you exclusive and innovative of flavours from around the globe. We know that taste buds change each season, but that’s not a problem we’ve got something just for you! Each of our Four Season flavours are crafted to perfection matching each season of the year by taste and colour! 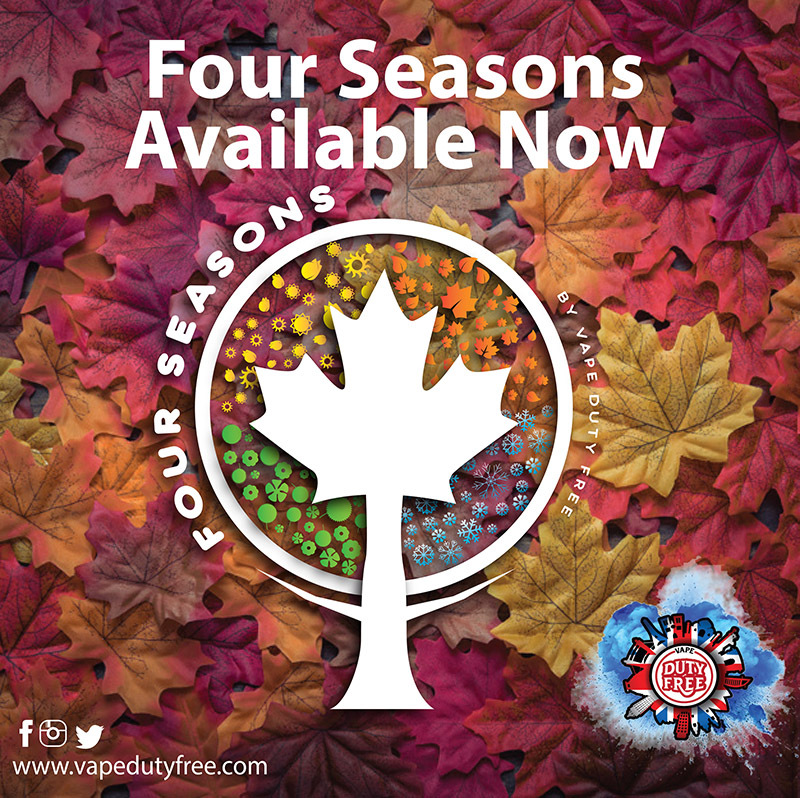 Our Four Season e-liquid range isavailable in 50/50 for pod vapers and 70/30 for all you cloud chasers! Tobacco Cigarette consumption is very harmful, this is why many alternatives have come and gone to help users stop its consumption from nicotine chewing gums, hypnotheraphy to e-cigarettes. 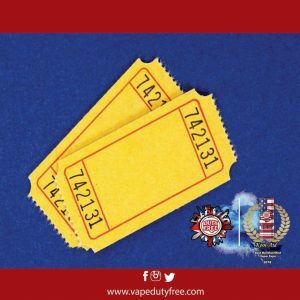 At Vape Duty Free we craft Nicotine Free E-Liquid’s to help smokers stop their dependancy on cigarettes and nicotine and inturn help them enjoy vaping with none of the side effects and bad smell of traditional cigarettes with our range of Duty Free Vape flavours from around thee world. 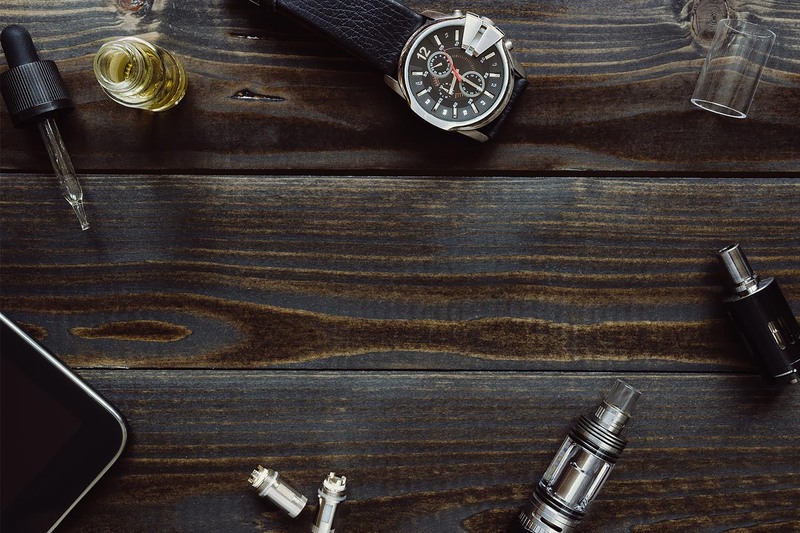 Add an extra dimension into your favourite e-liquid juices. 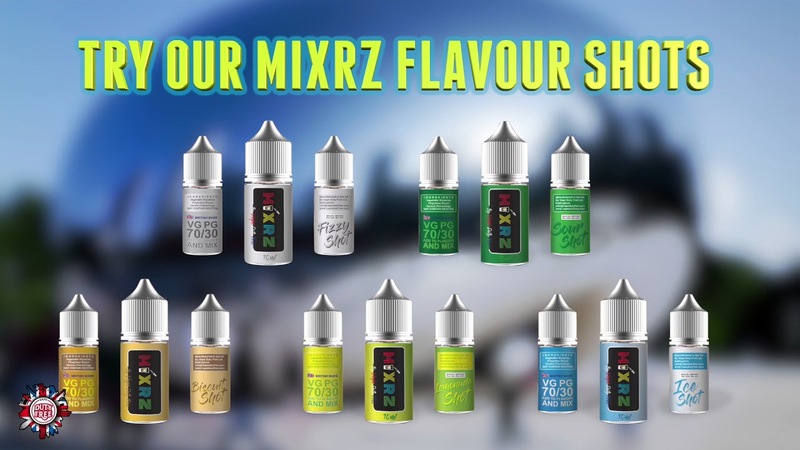 Our Mixrz shots are designed to be mixed with whatever flavour you feel like enhancing! Ever tried a blueberry biscuit?? Neither have we, but now you can with Mixrz from Vape Duty Free. Mixrz are available in: Lemonade shot, Biscuit shot, Sour shot, Ice shot and Fizzy shot. Beautifully blended nicotine salts with our unique flavours from around the world. Our nic salts offer a smooth vape along with a mouthful of flavour. These come TPD tested and are produced in ICO clean rooms to offer the most unique experience. We offer 3 flavours in 20mg in our Nic Salt Range, including our award winning flavour Kool Aid, with another 7 being developed to be launched very soon. Just Nic It comes in 10ml bottles and is perfect for topping up short fill bottles of 0mg e-liquids. Available in up to 5 different nicotine strenghs to create the perfect level of Nicotine in your vape. All that’s required is 50ml of nic free Vape Duty Free E-Liquid, to allow both 10ml Nicotine Shot and the 50ml of Vape Duty Free E-Liquid to be mixed together in a larger vessel. Just Nic It is designed for use with a 0mg eLiquid, allowing a nicotine free juice to be turned into a nicotine containing one. It’s High VG (80%) blend means it’s designed for the thicker eLiquids. 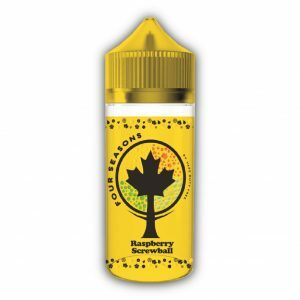 All that’s required is 50ml of nic free eJuice, to allow both 10ml Nicotine Shot and the 50ml of nic free eLiquid to be mixed together in a larger vessel. Currently available in 18mg, these nicotine shots are intended to turn any 50ml 0mg liquid into a 60ml 3mg. These juices are one of the best I have ever tried. Amazing flavor and great price! Highly recommended. Had the pleasure of reviewing the full duty free range for as group I’m a moderator for. Have to say these are the best liquids I have tasted. Well packaged with the country themes. Simply buy it you won’t be disappointed. 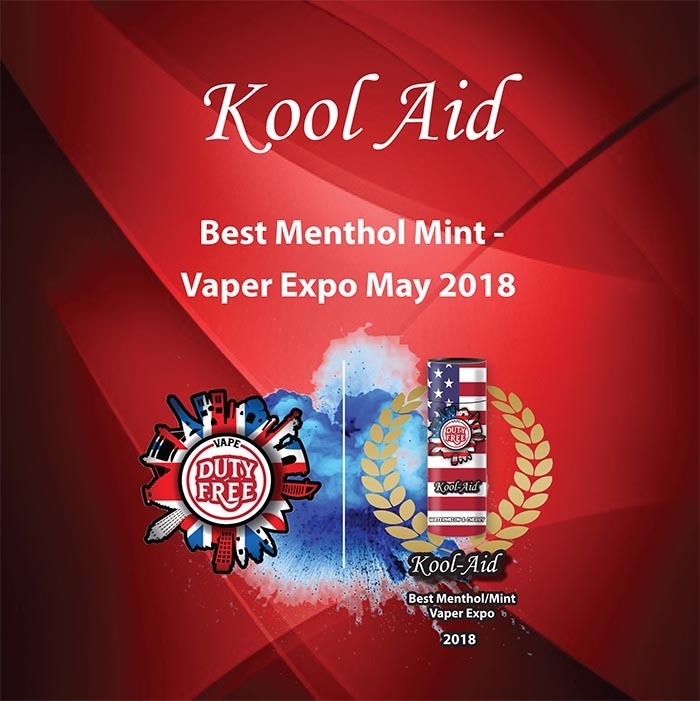 The Vaper Expo UK is now recognised as the largest and most important vaping event in Europe and is considered to be the must-attend expo for UK and International manufacturers, suppliers and distributors. The products on this website are intended for adults only. By selecting ENTER, you certify that you are of legal smoking age in the country you reside.